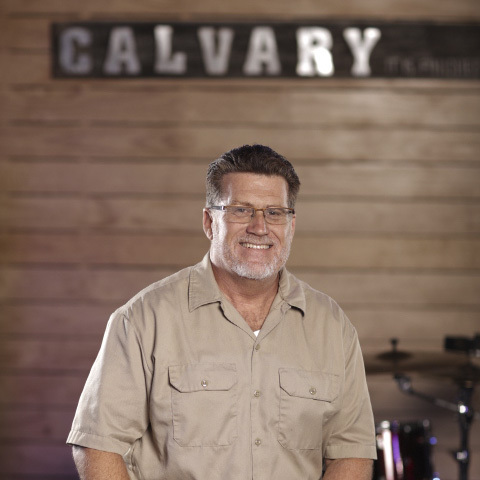 I’m Dan O’Friel, the Administrative Pastor for Calvary Ventura. I’ve been blessed to be fellowshipping and serving with the body here for over 10 years. I’ve taught the Men’s Ministry, Home Fellowships, and been called to go on a few mission trips. It’s a joy and an honor to serve our Lord and Savior through Calvary Ventura. Currently my primary calling here is as the Administrative Pastor for the church and I am excitedly looking forward to what the Lord has planned for me and our fellowship as He calls us “outward”.